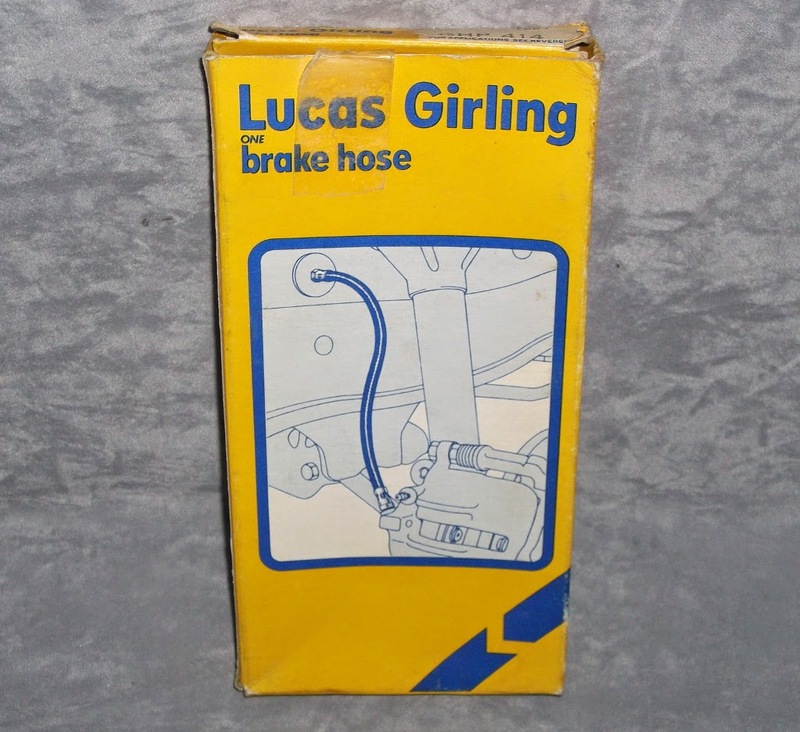 On offer is one new old stock Lucas Girling brand rear brake hose. It is for the Opel Manta & Ascona A series models. For some reason certain variants including the Opel Manta A series are not listed, I can't think of a reason for this; but do check the fittings and length if you have any doubts about suitability. Being new old stock, it is in mint condition, the asking price is £15 which includes delivery within the UK. I can send to some European locations too, but please ask for a quote first. Avoid costly MOT failures and restore your vehicle to the way it was when it was new. 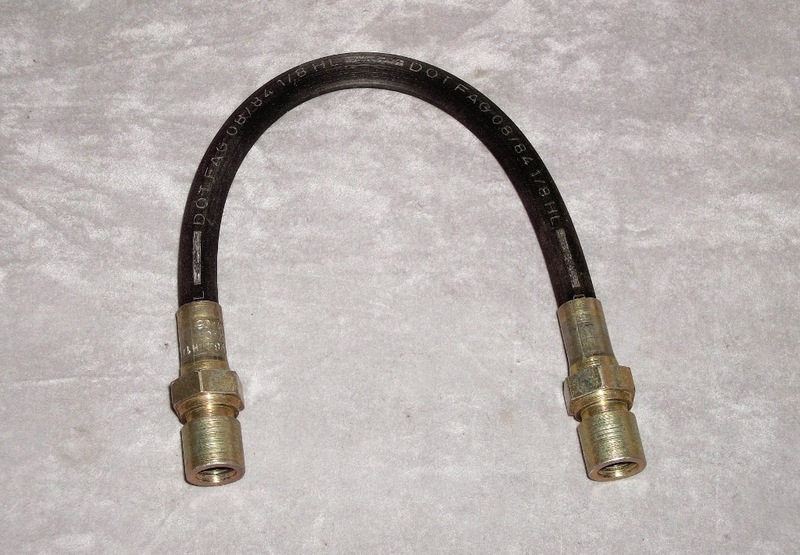 These are now hard to find items, stock is limited and I will not be replacing them, so don't hang about if this is what you need for your project. Send a message or leave a comment below if you have any questions.